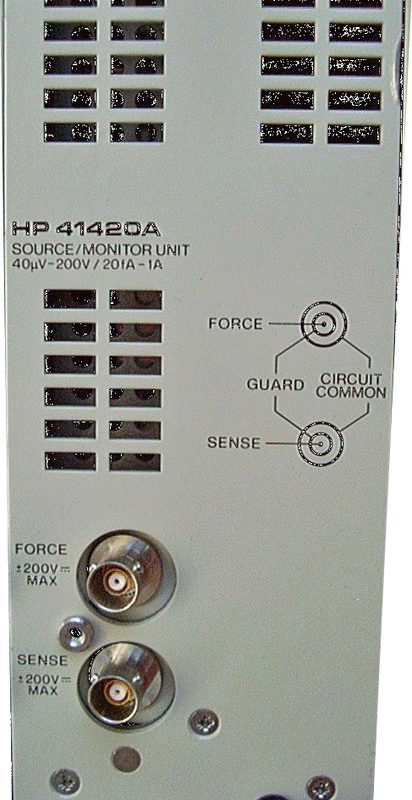 Agilent HP 4142B Modular DC Source / Monitor Mainframe. 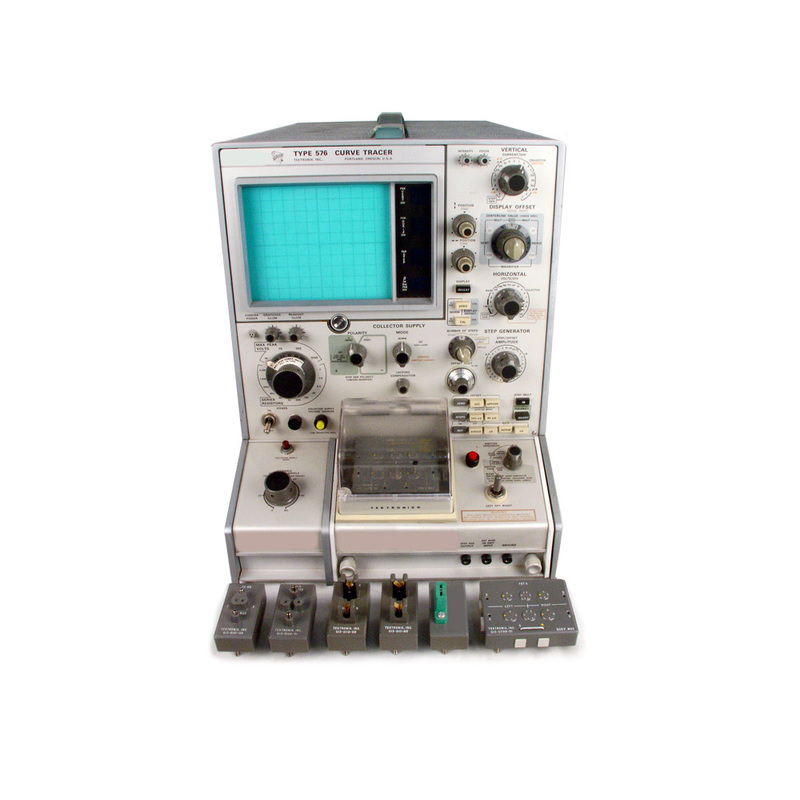 Modules sold separately. 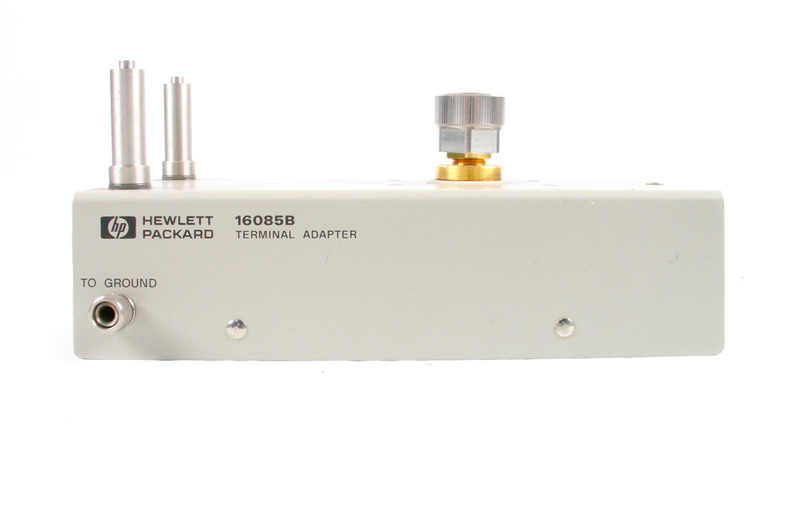 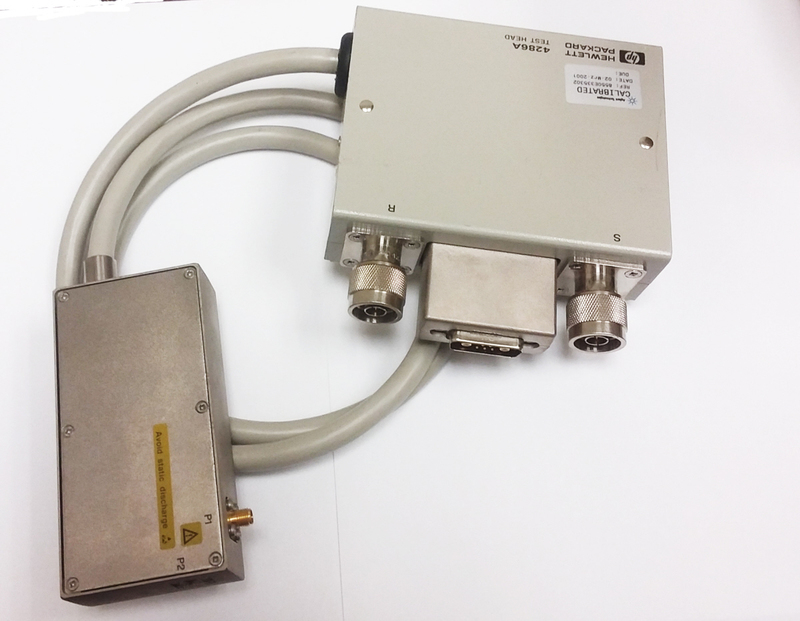 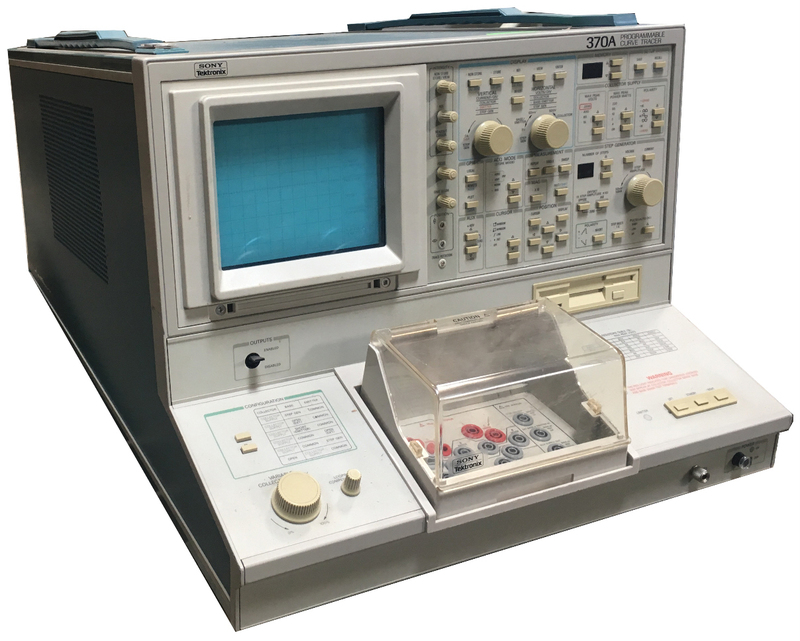 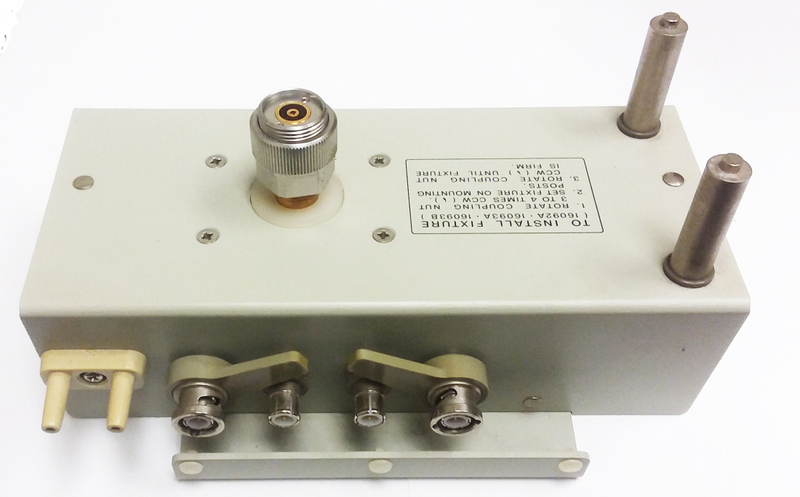 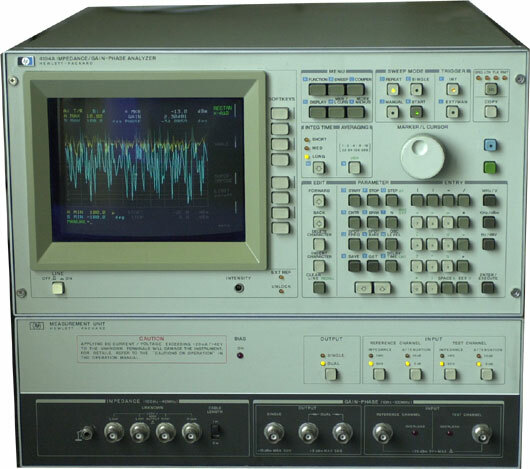 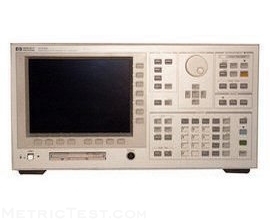 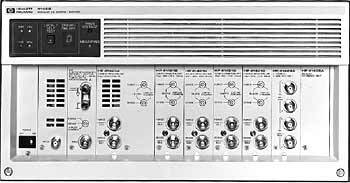 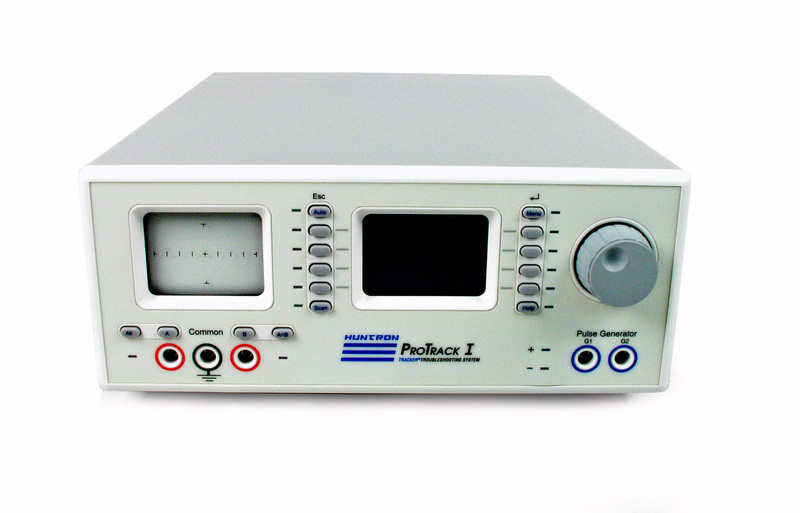 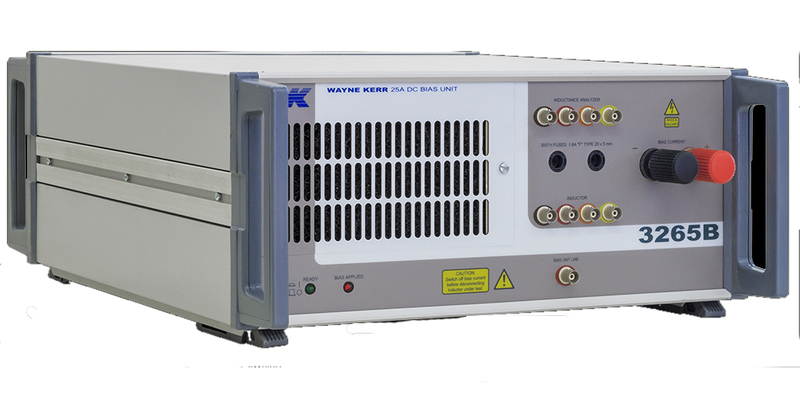 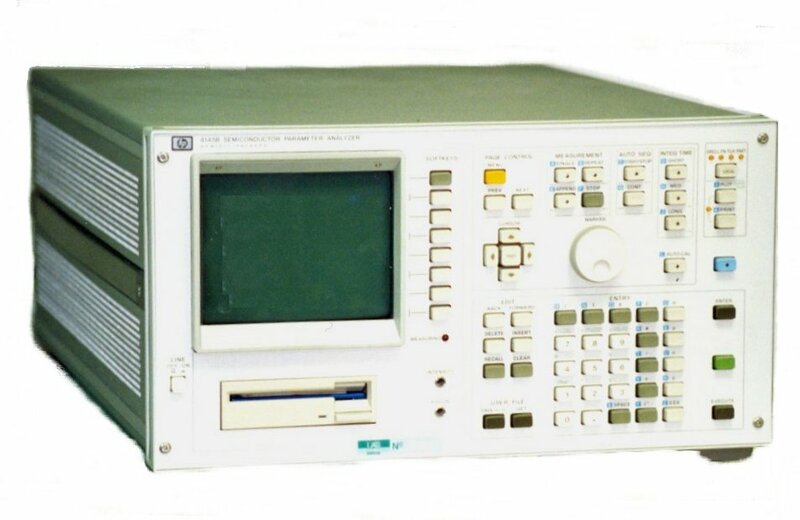 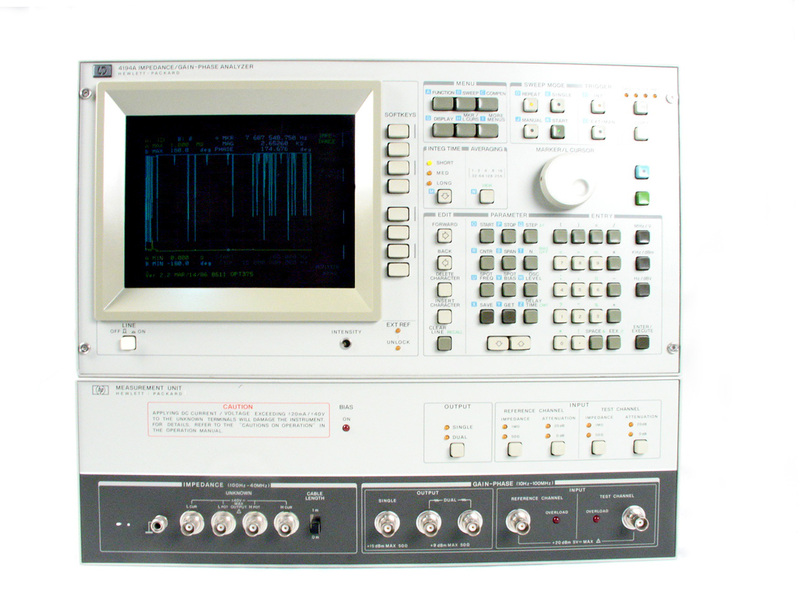 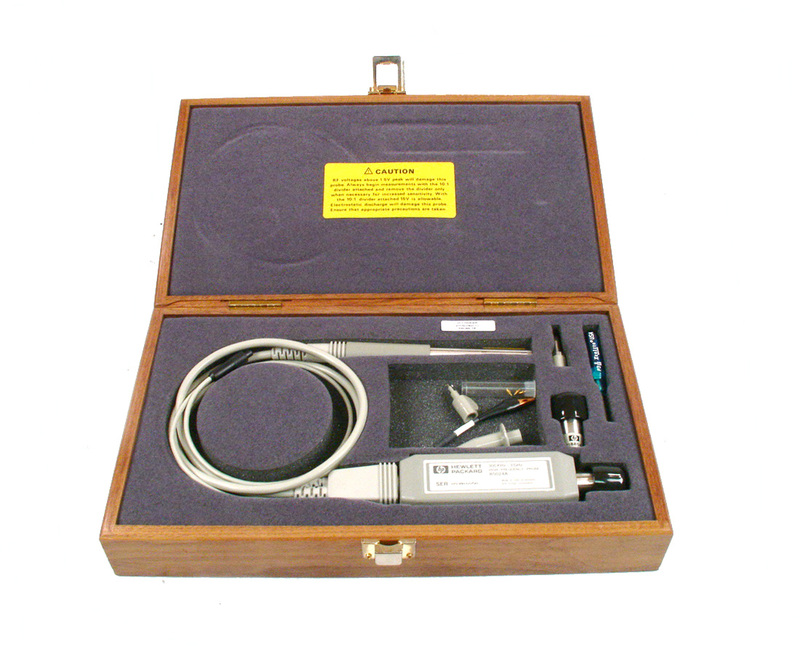 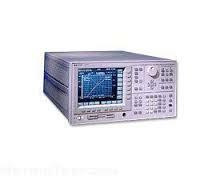 Agilent HP 4192A - 5 Hz to 13 MHz LF Impedance Analyzer. 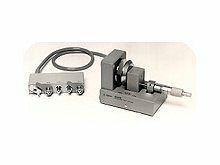 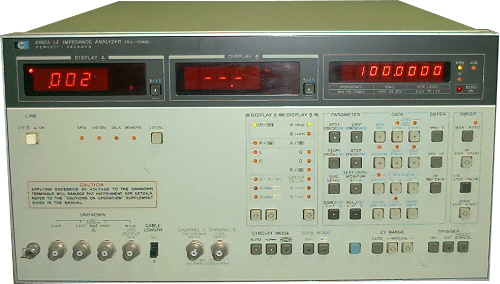 Agilent HP 4280A 1 MHz Capacitance meter and C-V plotter. 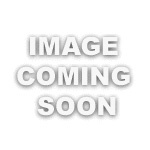 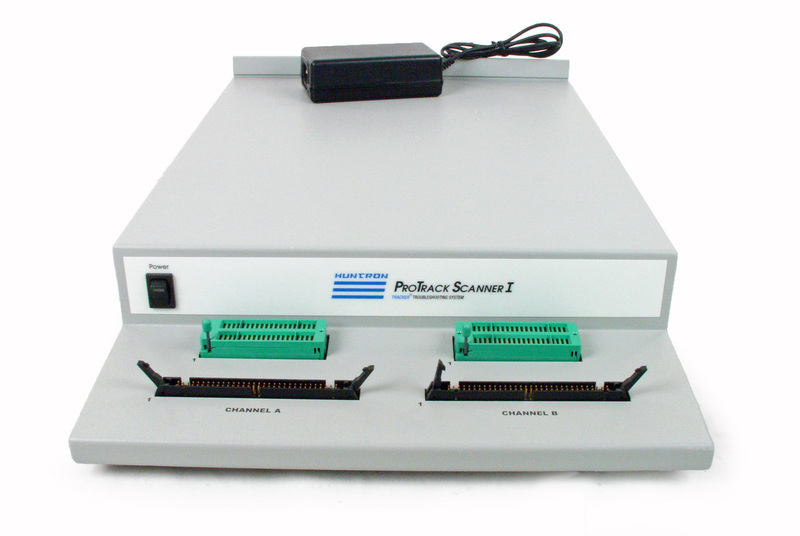 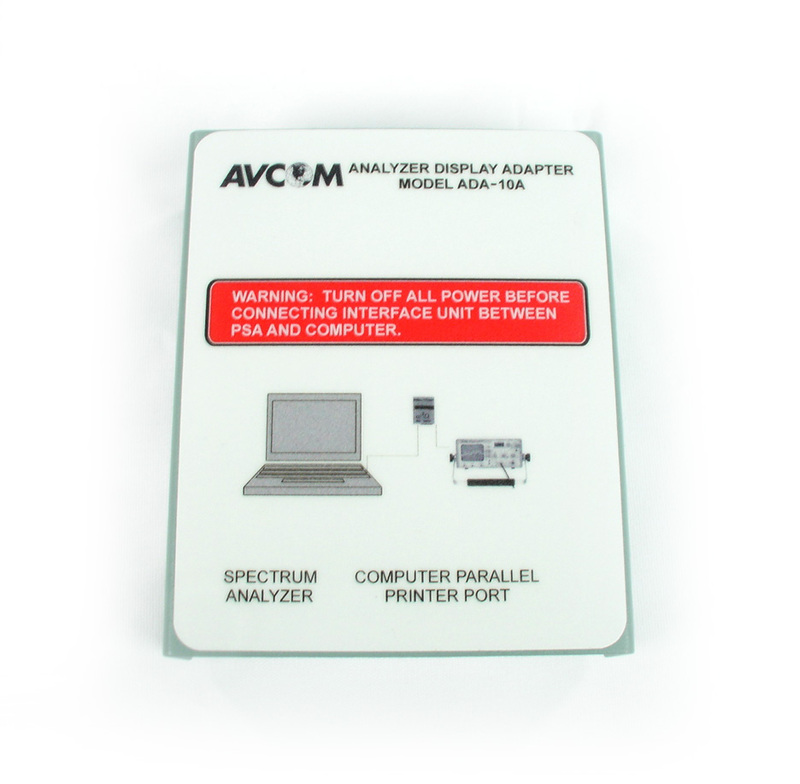 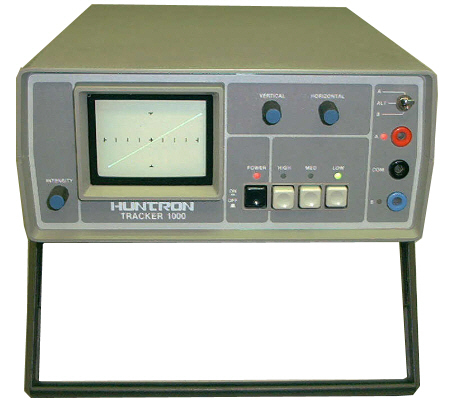 Huntron 1005B-1S - Tracker 1000 component analyzer / troubleshooting aide. Huntron HSR 410 Switcher works with tracker to compare IC's. 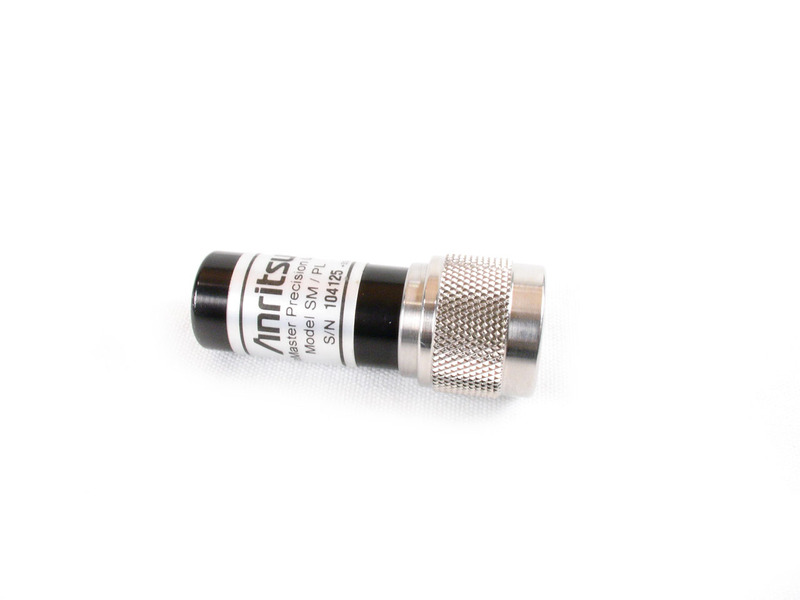 Incomplete accessories. 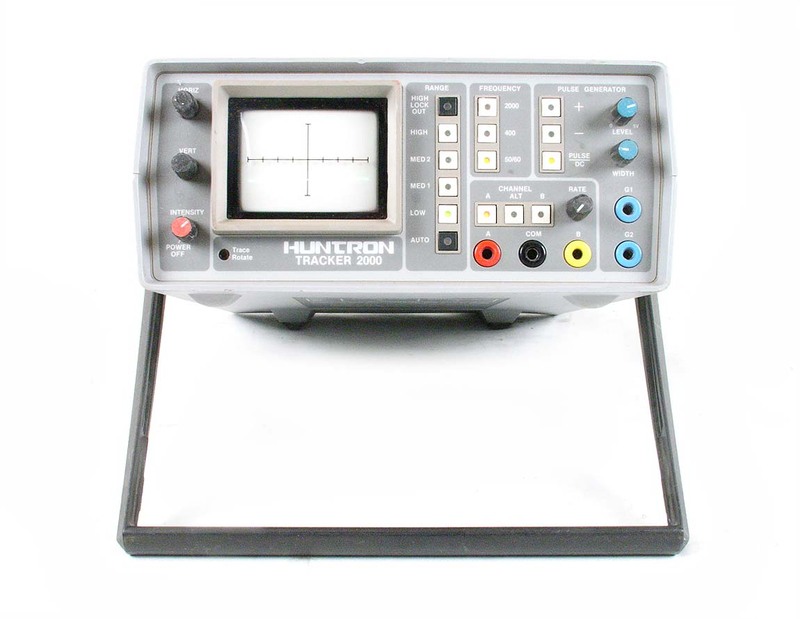 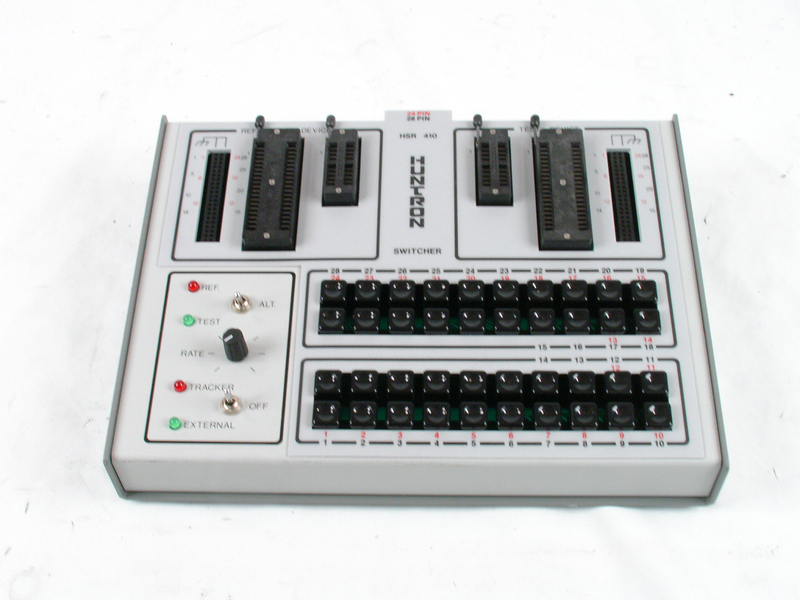 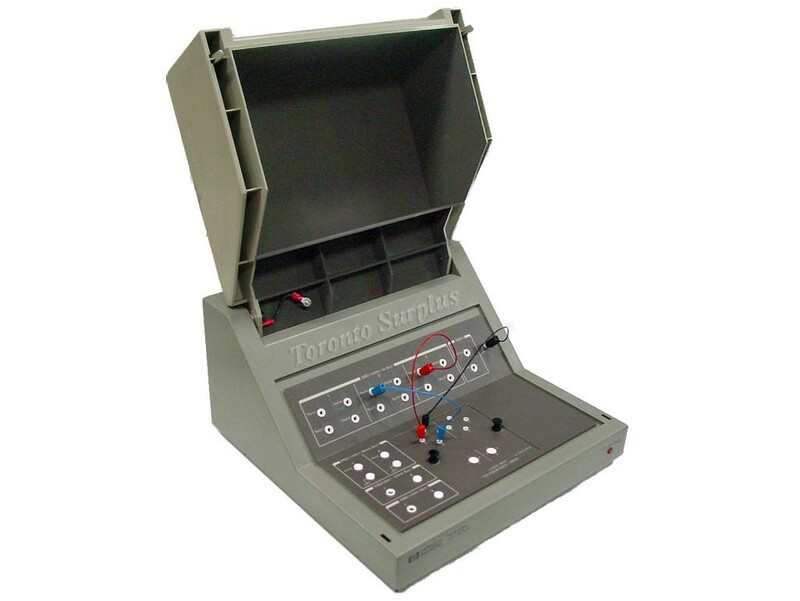 Huntron Protrack I Model 20 Tracker programmable troubleshooting system. 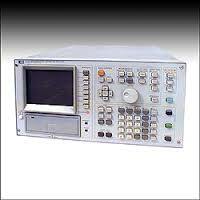 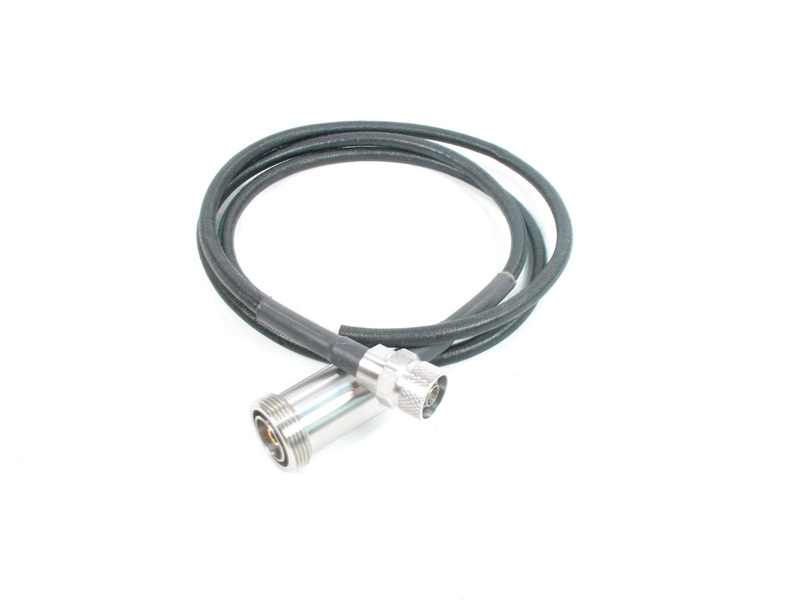 Tektronix 576 Curve Tracer. 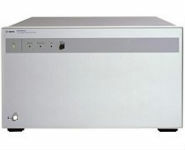 High Current. 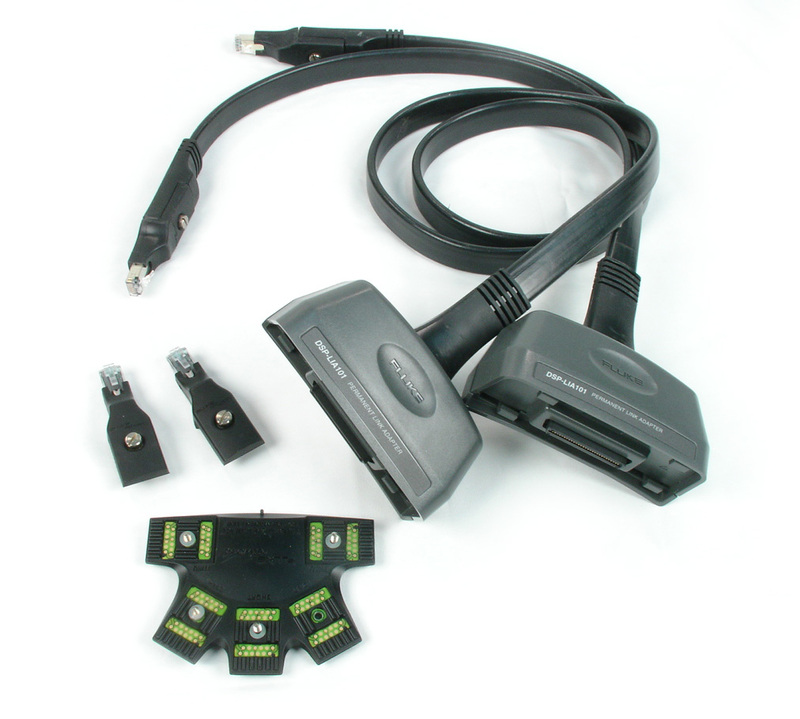 Complete standard accessories included.